Clinical Psychologist, Private Practice, VIC Dr Peter Abraham DPsych (Clinical), BEducation, Grad. Dip. Student Welfare. MAPS. 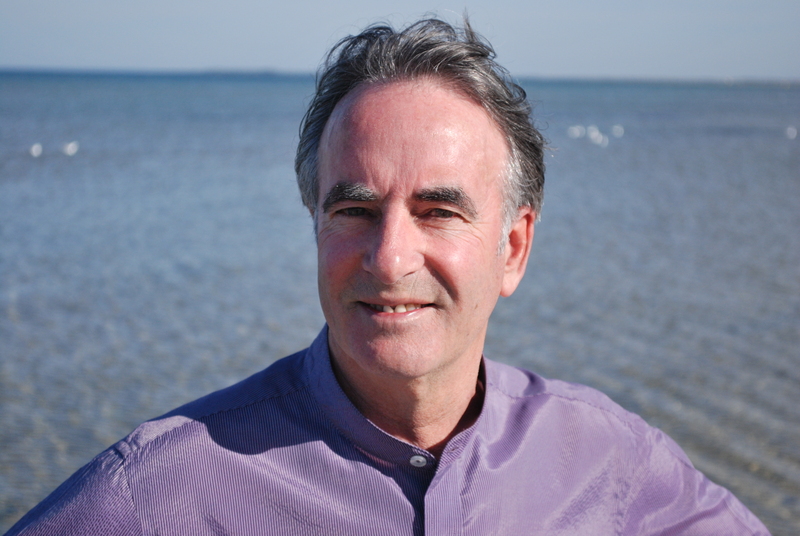 Peter trained as a clinical psychologist to consolidate and expand on 25 years experience as a school principal, counsellor and teacher of ‘at risk’ adolescents in the culturally diverse Western suburbs of Melbourne, Australia. For his qualitative doctoral thesis entitled Investigating Culturally Competent Reflective Practice in Diabetes Healthcare Peter interviewed diabetes educators to investigate the interface of the western-oriented “voice of medicine” with different cultures and systems of belief. Subsequently Peter proposed a dynamic model for culturally oriented healthcare practice. Peter will also be presenting his work at the upcoming Australian Psychological Society Annual Conference in Cairns. Currently Peter is in private practice in Melbourne.